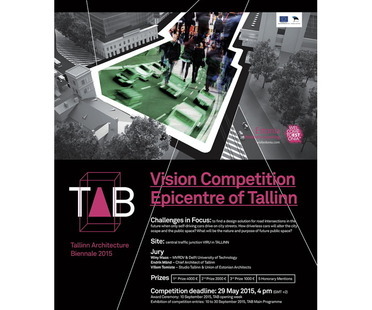 Floornature as media partner of Tallinn Architecture Biennale TAB2015 presents the eight finalists to the Tallinn Architecture Biennale Vision Competition “Epicentre of Tallinn” featuring a new idea of the city after ther third industrial revolution. 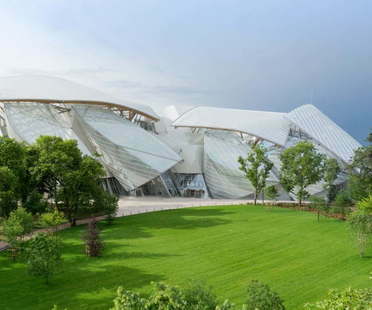 It’s time for summer holidays: an opportunity to see contemporary architecture projects, and so we take a look at some of the most recent projects in Paris featured in Floornature. 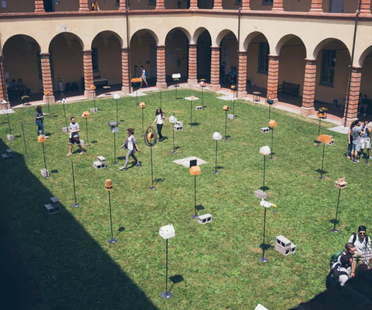 40 architectural studios are involved in the Migrant Garden Untouchable Landscapes project by 7 young architects, a project supported and funded by Politecnico di Milano. The studios involved include: Camilo Rebelo, Cini Boeri, Eduardo Castillo, Forma Fantasma, Italo Rota, Juan Carlos Dall'Asta, Luca Molinari, Marcio Kogan, Michele De Lucchi, MVRDV, Pezo von Ellrichshausen, Franco Purini. The Tallinn Architecture Biennale is back: TAB2015, the international architecture festival is back again, and Floornature is media partner this year. 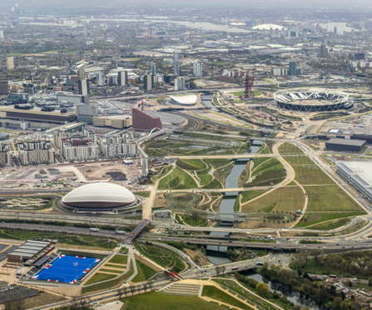 The special award of the jury of the 2015 Mipim Awards 2015 has been assigned to London’s Queen Elizabeth Olympic Park, the sports facility that contains Zaha Hadid Architects’s London Aquatics Centre, Anish Kapoor+Cecil Balmond’s ArcelorMittal Orbit and Populous’s Olympic Stadium.